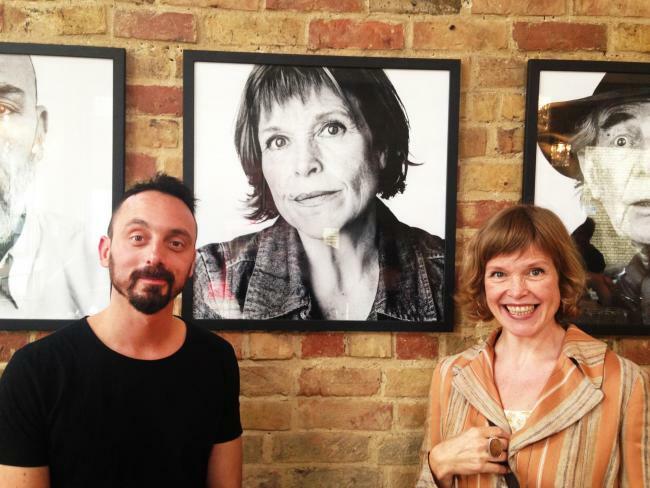 Oxford’s Branca restaurant has launched an exhibition consisting of photograph’s of their regular customers! Branca waiter Rosario Glorioso has been in Oxford for 12 years, the exhibition is part of his final photography degree project before he returns home, to Sicily. “I have been in Oxford for 12 years and I’m fond of the British culture and way of life.